Every year in the United Kingdom there are as many as 60,000 out-of-hospital cardiac arrests, with as many as 90 per cent of those resulting in a fatality. Sudden death from cardiac arrest remains one of the leading causes of death in the UK. The Resuscitation Council’s main charitable benefit is to increase public training in CPR, as clinical evidence shows that, if a trained bystander is present at a cardiac arrest incident, the survival rate of the person affected increases by as much as 30 per cent. Research also showed that school children in particular enjoy learning about CPR in class, and that the parent of a CPR-trained child is over 70 per cent more likely to take the training themselves. With that in mind The Resuscitation Council convened an exploratory committee with a number of other like-mind health organisations, including The British Heart Foundation, St John Ambulance and the British Red Cross, and launched the ‘Restart a Heart’ campaign. 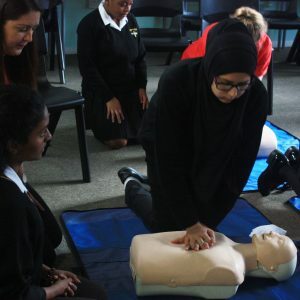 The campaign aimed to train 150,000 young people across the UK in how to perform CPR, on or around the date of the campaign launch, which was on 16 October 2017. The ‘Restart a Heart’ campaign proved to be a great success, exceeding its training goal by more than 45,000 students. Across the UK over 195,000 young people received CPR training, including some 30,000 students across the West Midlands alone. A further 19,000 also joined up to play on The Resuscitation Council’s free app: Lifesaver, which teaches the techniques of CPR on smartphones, tablets or online. This whole programme – which has no doubt already saved lives – was achieved with an outlay of just over £15,000. 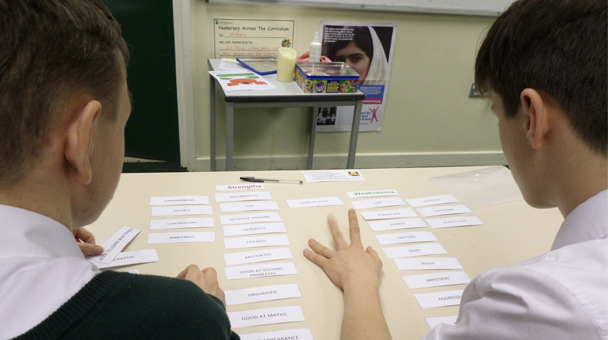 Established in 2001 as Greater Merseyside Connexions Partnership, Career Connect has become a leading provider of careers information advice and guidance to young people and adults in its area. Career Connect ImageCareer Connect’s Unlocking Potential is a social impact bond which has been aiming to reach those aged between 14 and 17 who are currently either NEET (not in education, employment or training) or those at risk of becoming NEET to improve their chances of either staying in education, or getting into a career or training programme. To date, the programme has worked with 4040 young people in Greater Merseyside, 91 per cent of whom have either met or exceeded their goals. 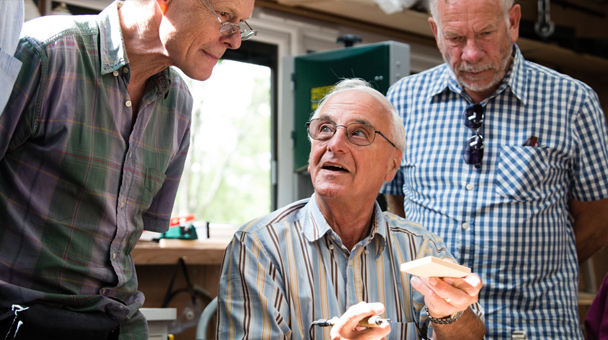 Inspired by the concept of ‘Men Sheds’ – a community non-profit concept that begun in Australia – The Princess Alice Hospice piloted the idea of just such a space on its grounds in 2014. Originally aimed at men either suffering from a terminal diagnosis, or their relatives, the shed was envisioned as “build a place of leisure where men could work on projects of their own choosing at their own pace and in a friendly and inclusive environment. This would encourage the development of relationships in a way that is natural for them and meet the unanswered needs which illness, caring and bereavement often brings.” In January 2017 more than 110 people attended the shed, and the number is set to increase at two of the eight monthly sessions being held there are now designated for women.